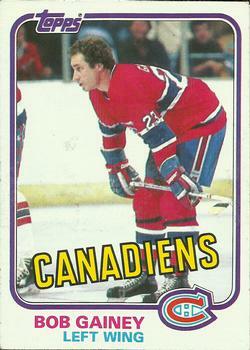 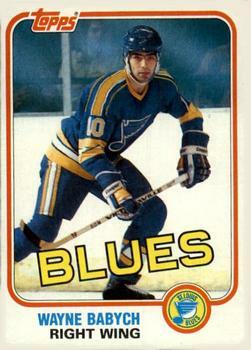 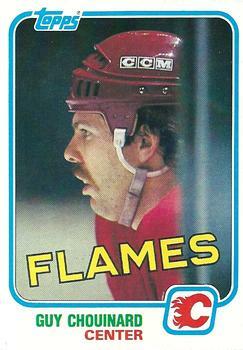 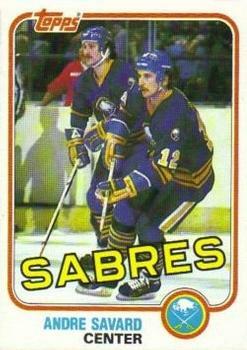 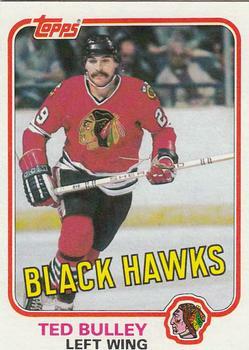 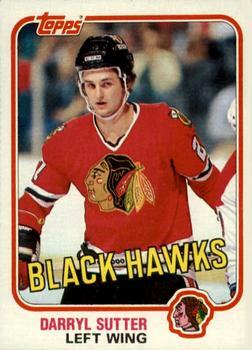 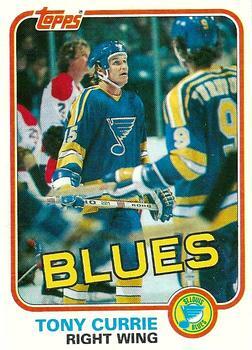 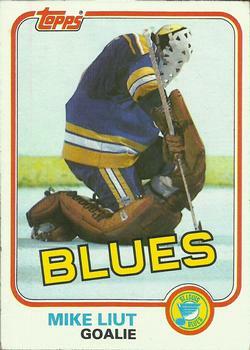 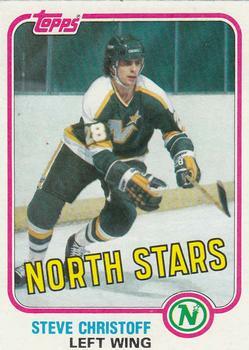 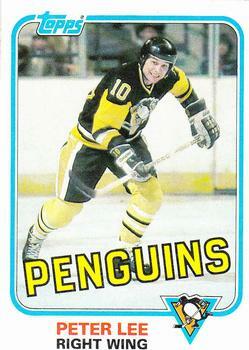 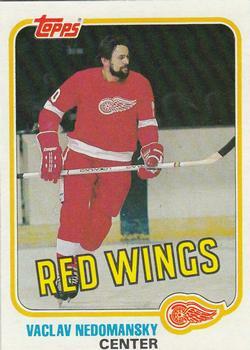 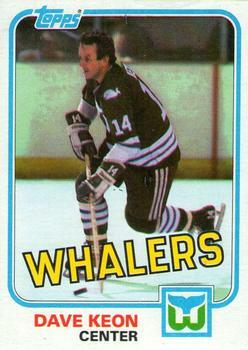 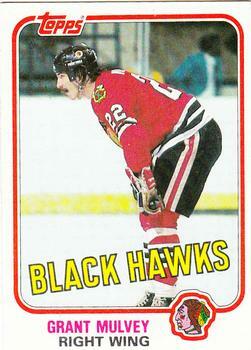 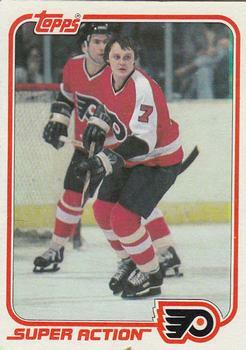 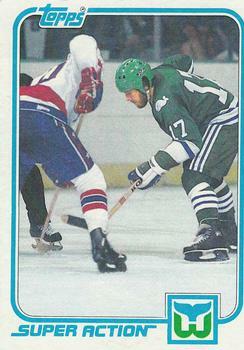 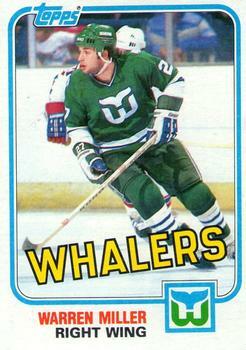 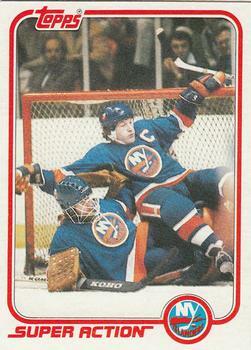 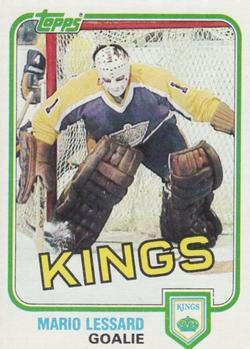 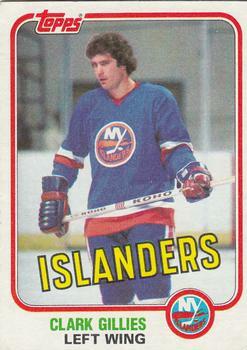 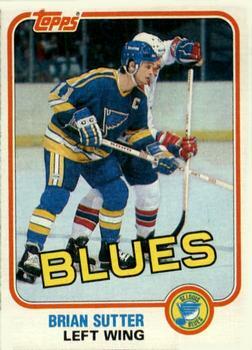 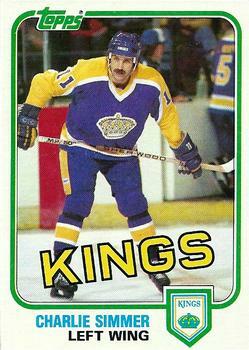 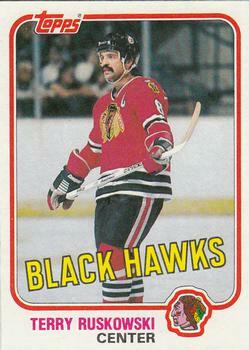 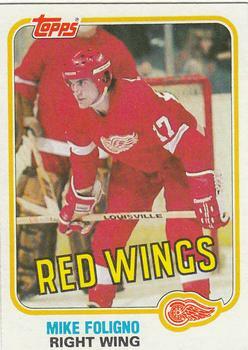 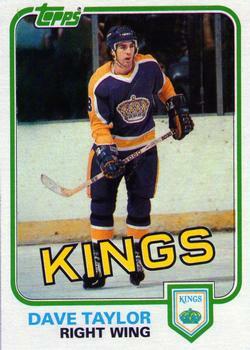 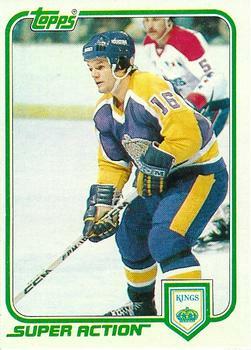 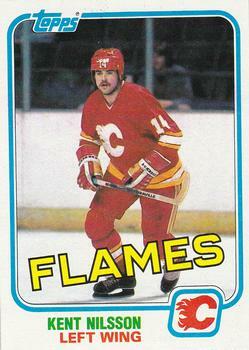 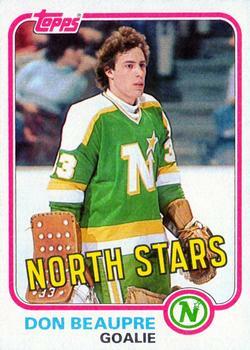 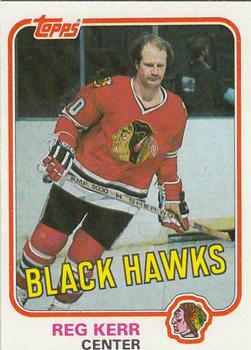 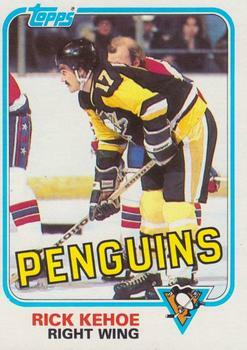 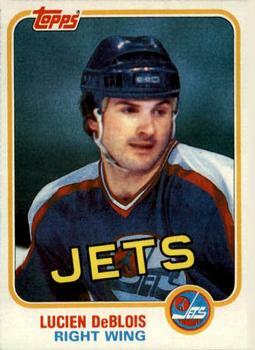 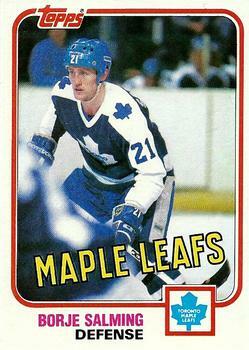 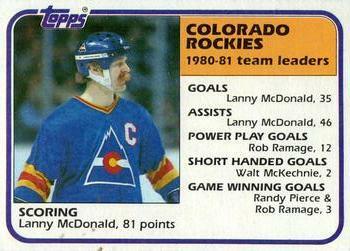 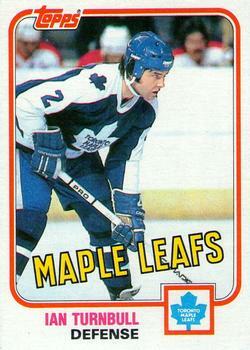 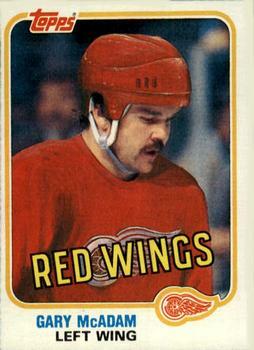 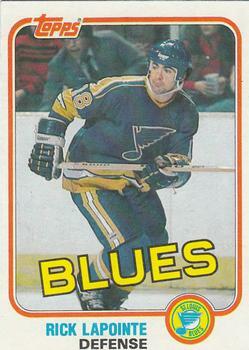 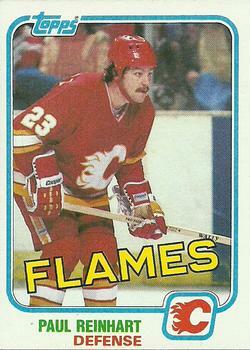 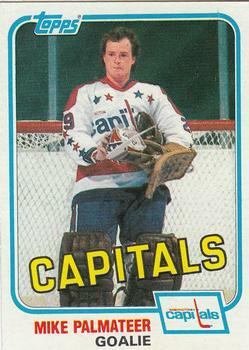 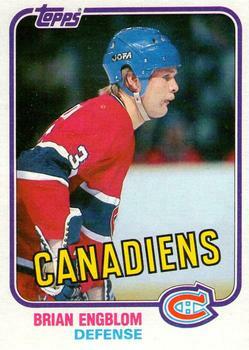 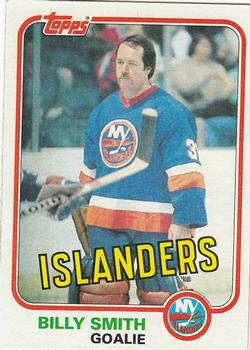 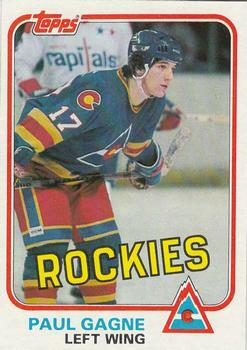 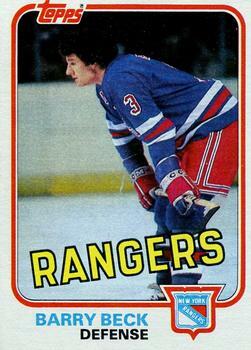 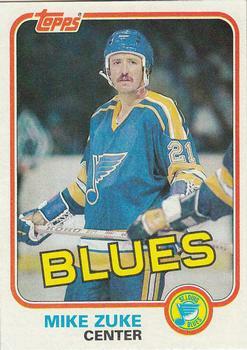 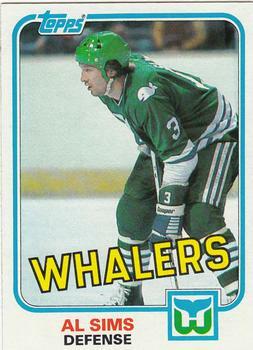 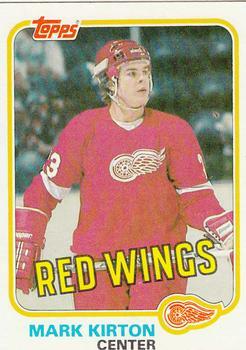 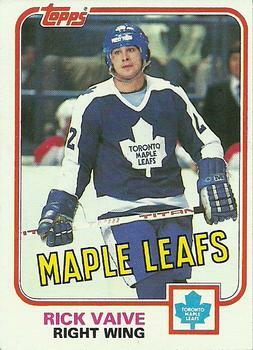 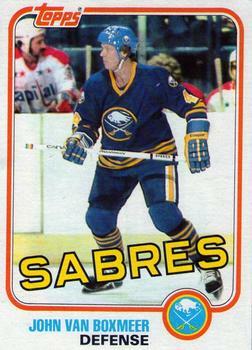 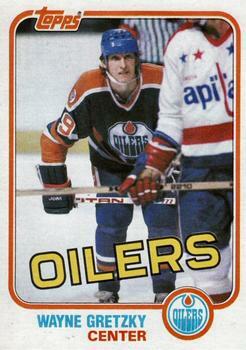 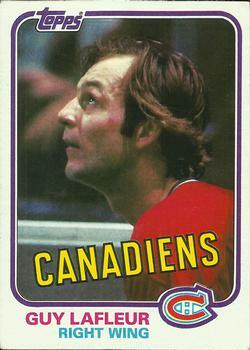 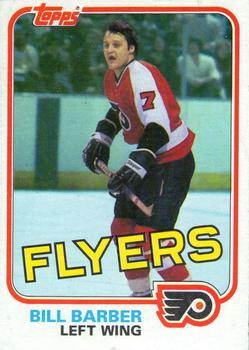 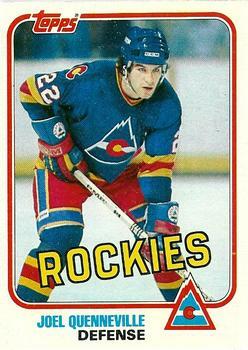 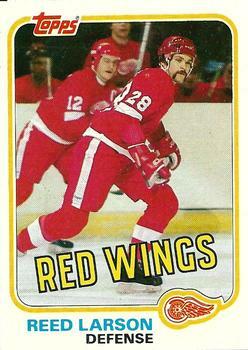 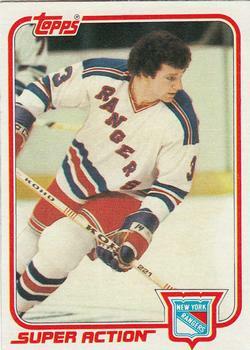 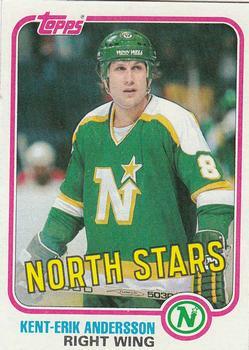 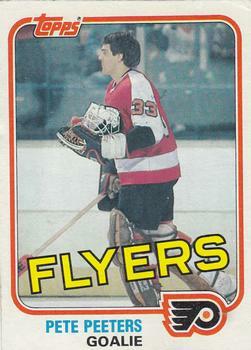 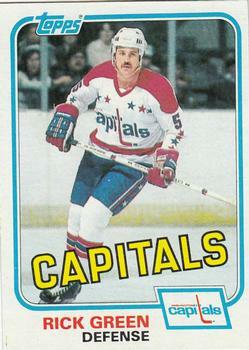 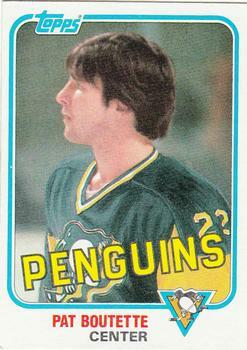 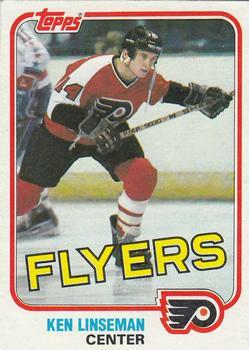 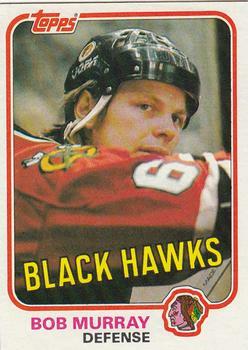 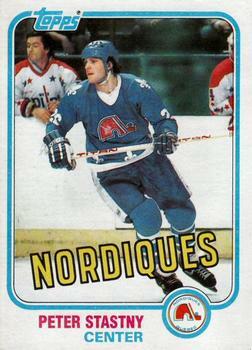 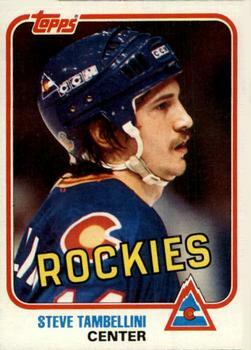 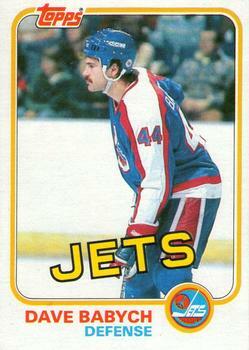 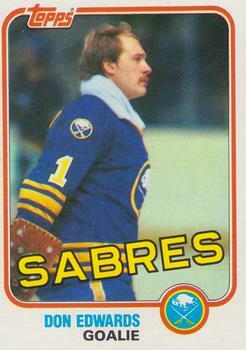 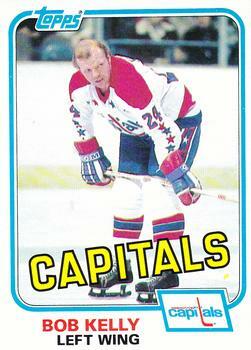 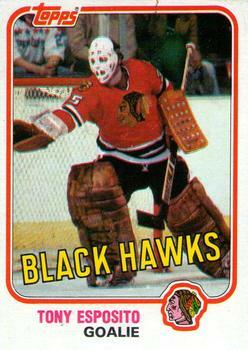 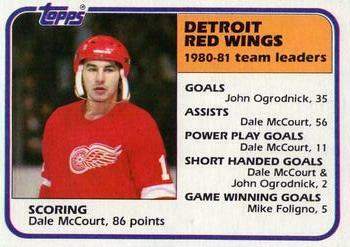 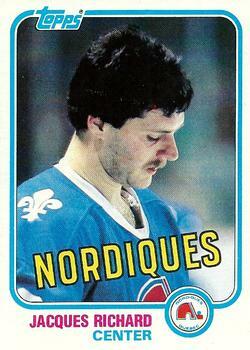 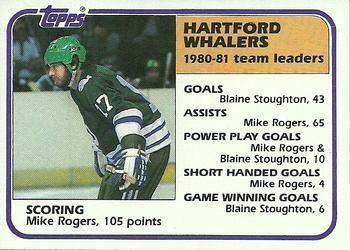 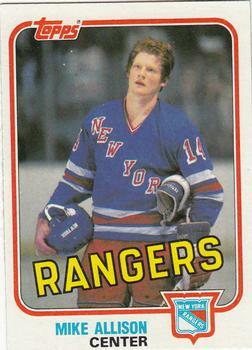 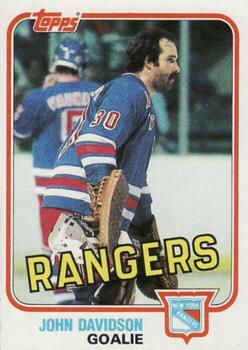 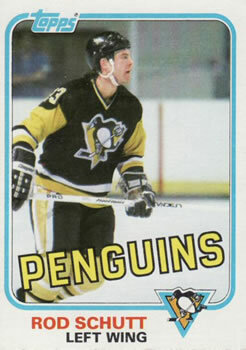 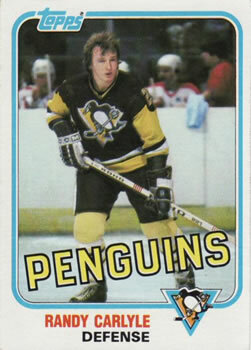 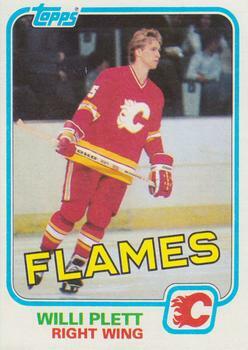 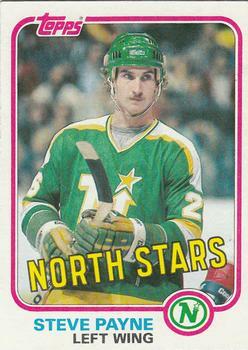 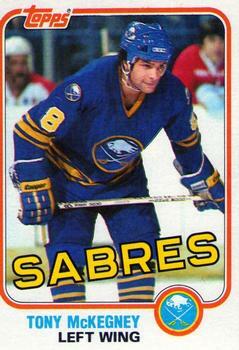 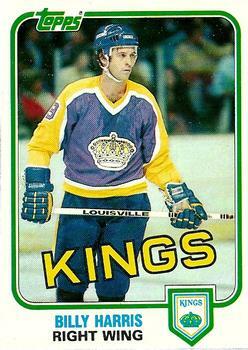 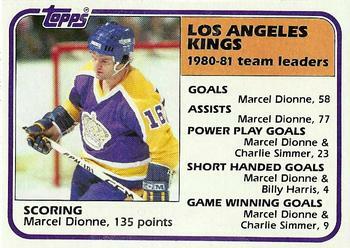 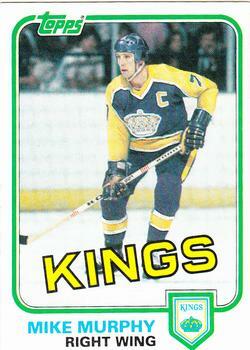 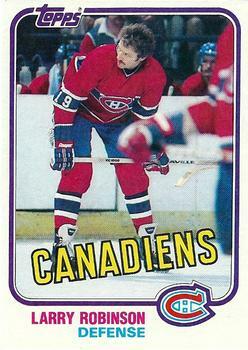 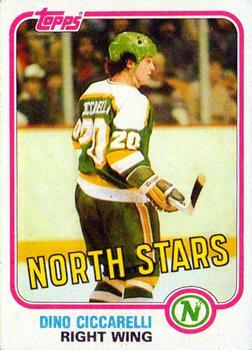 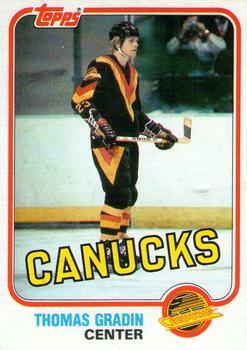 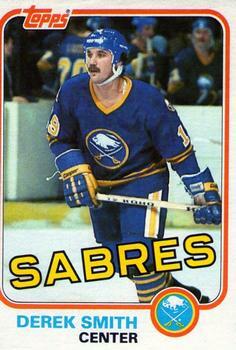 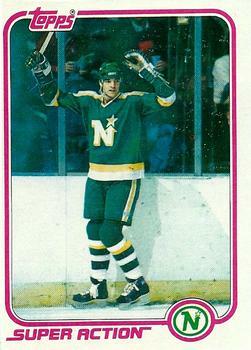 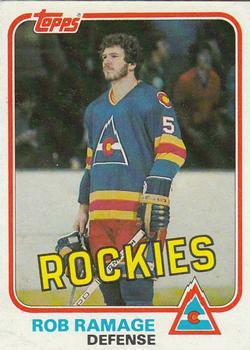 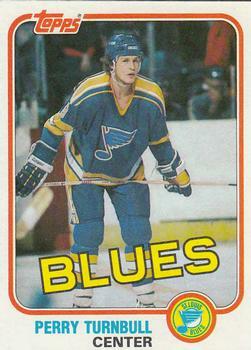 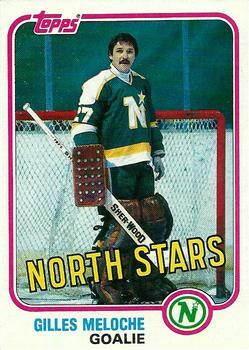 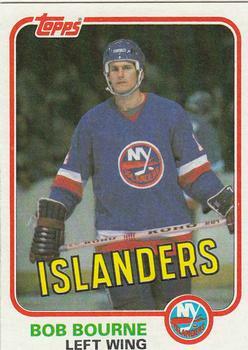 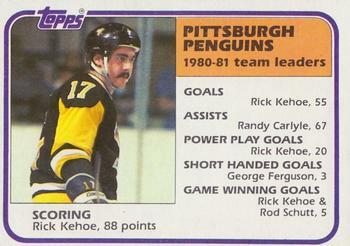 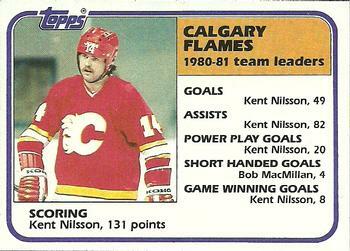 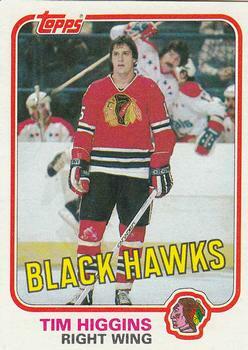 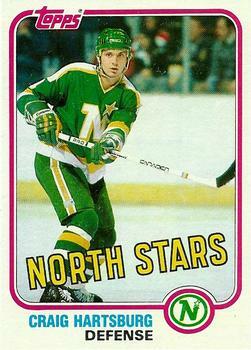 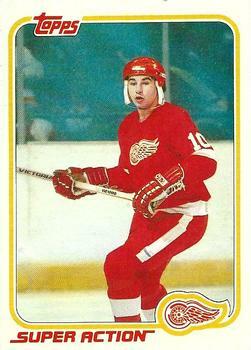 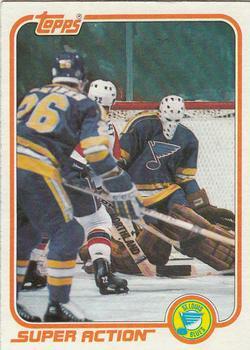 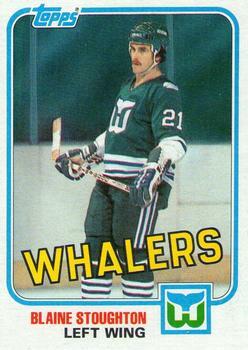 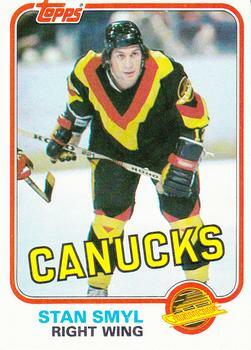 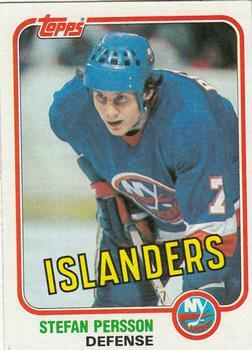 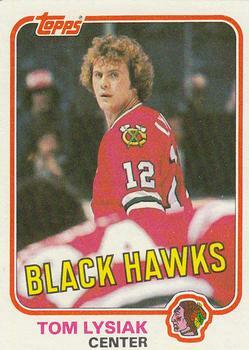 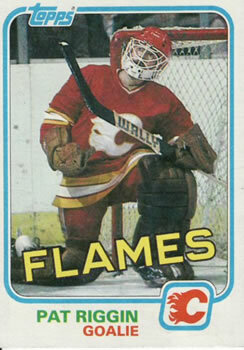 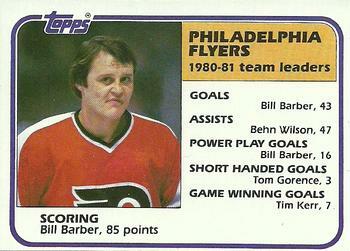 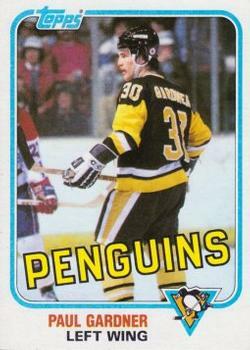 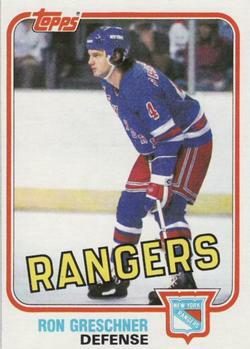 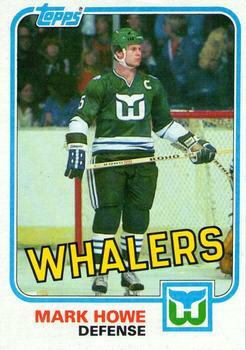 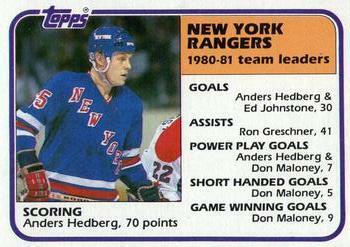 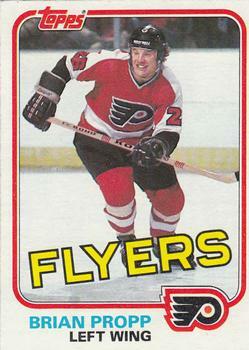 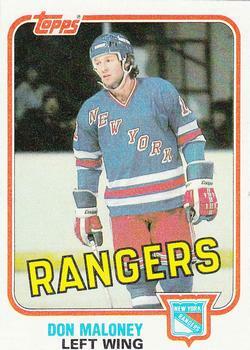 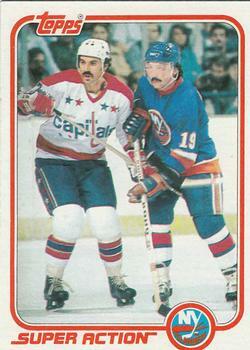 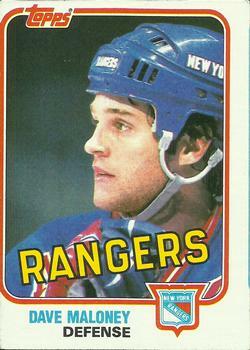 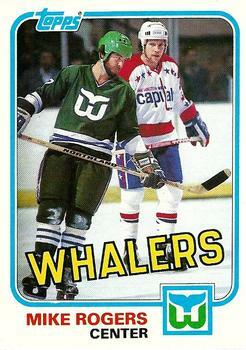 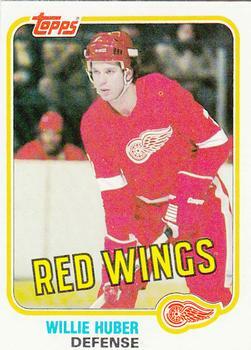 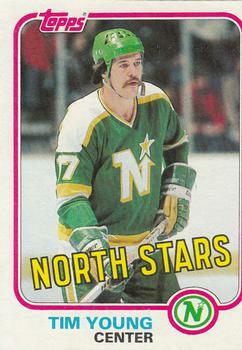 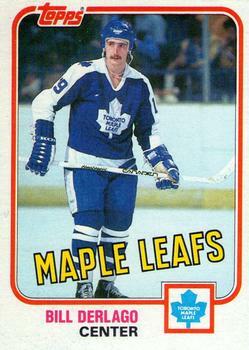 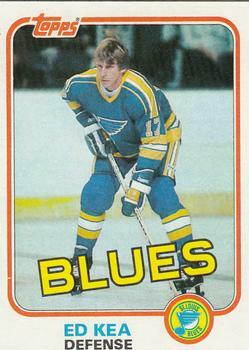 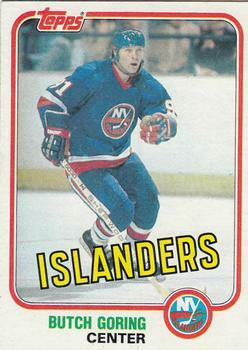 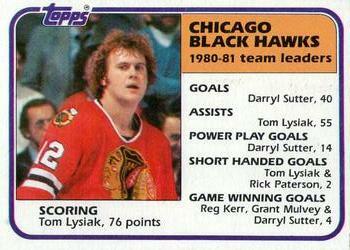 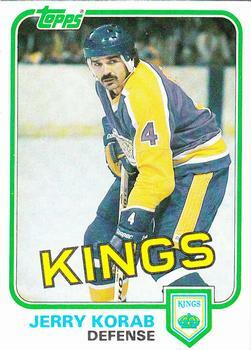 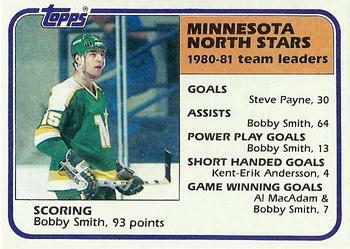 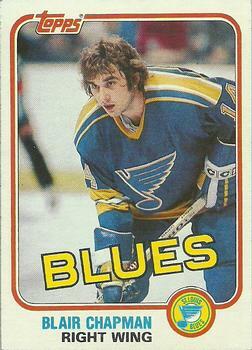 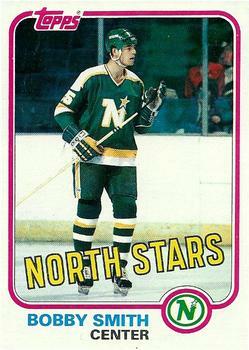 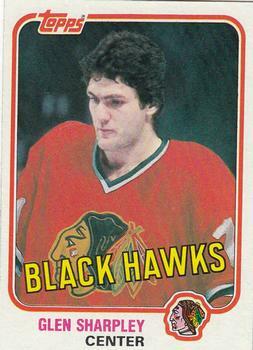 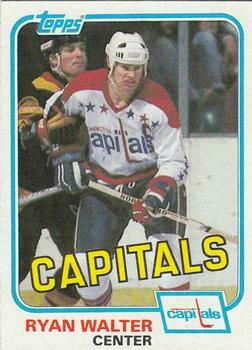 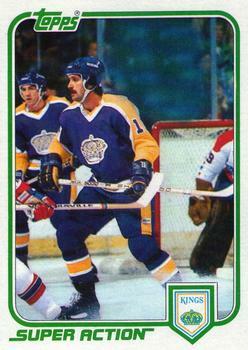 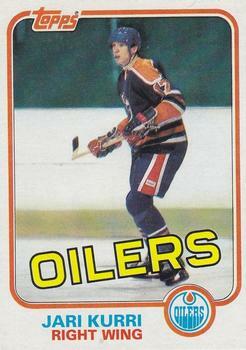 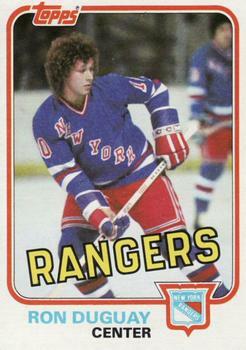 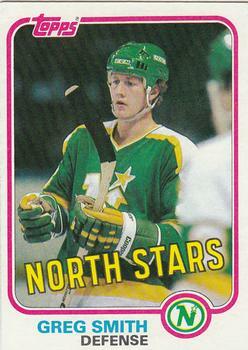 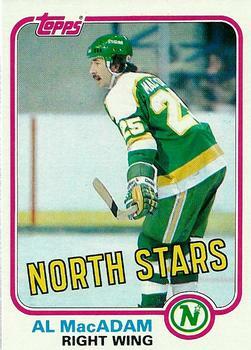 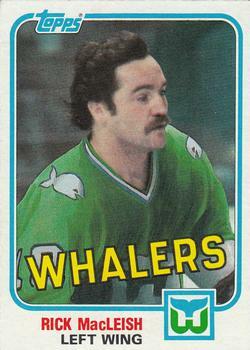 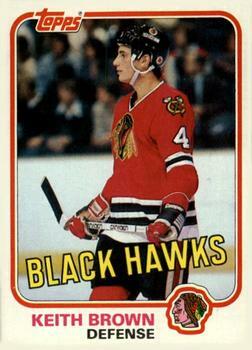 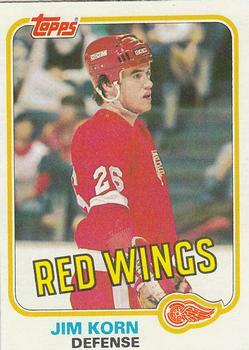 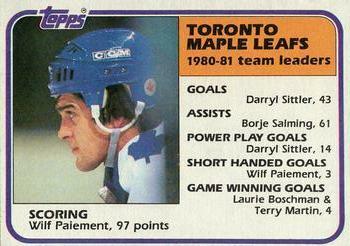 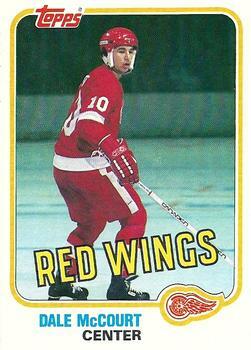 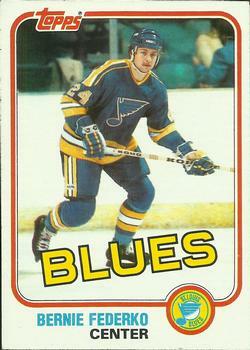 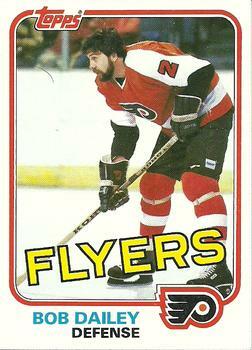 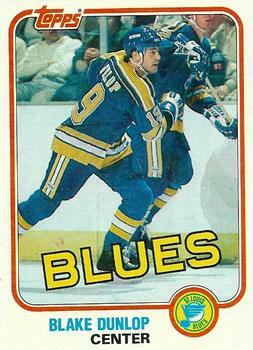 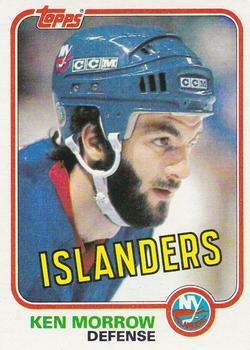 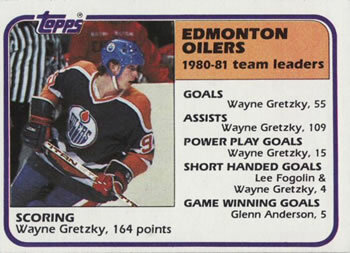 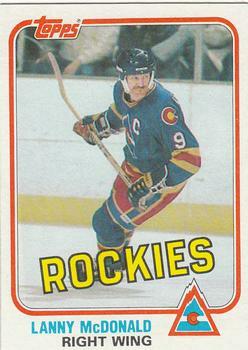 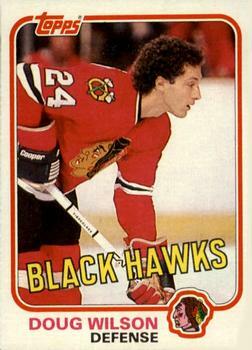 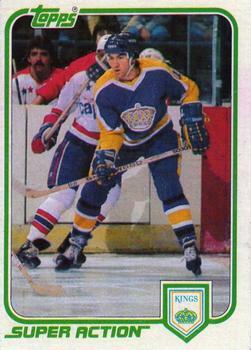 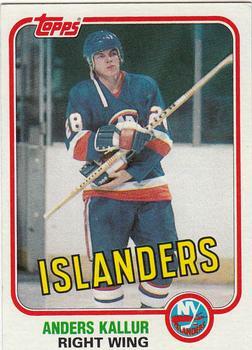 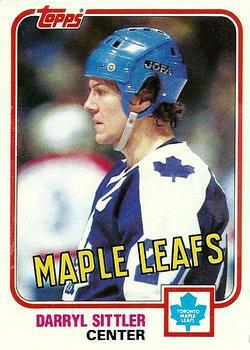 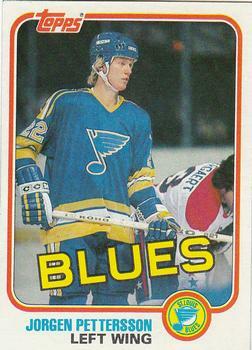 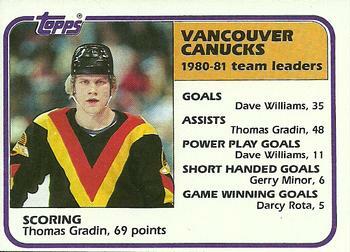 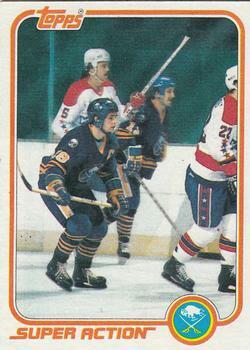 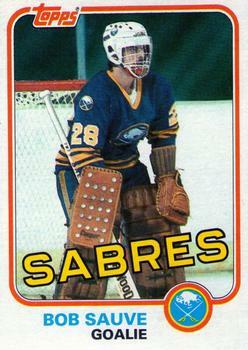 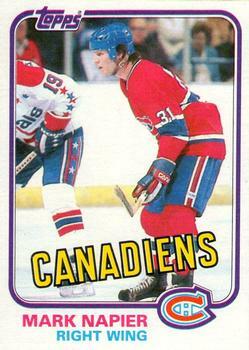 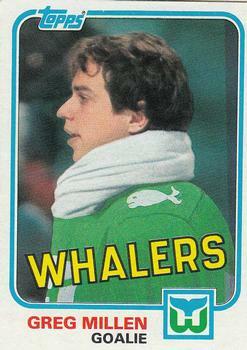 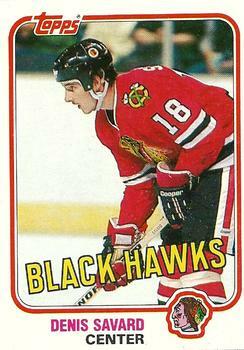 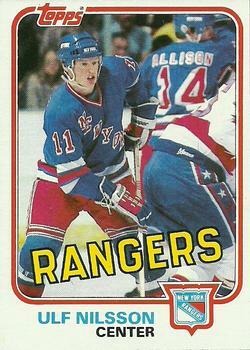 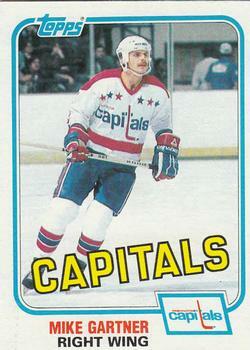 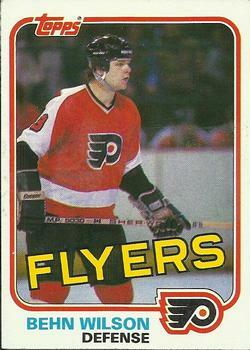 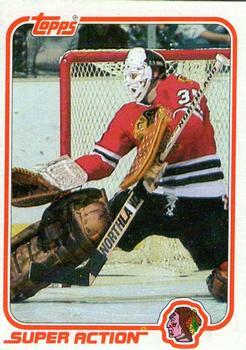 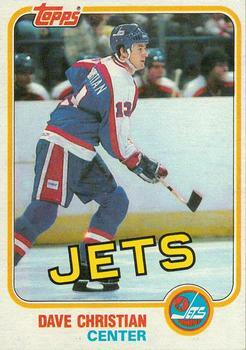 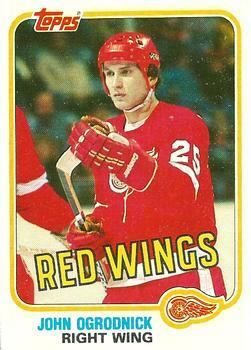 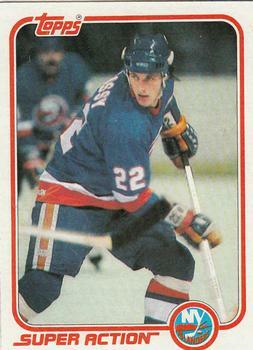 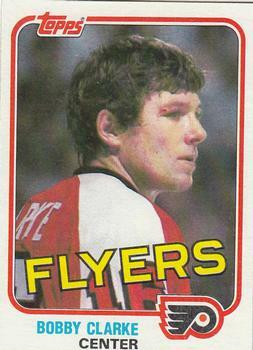 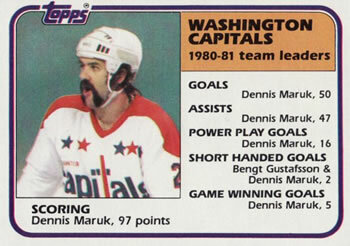 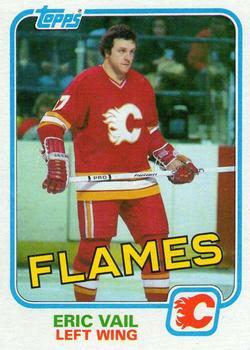 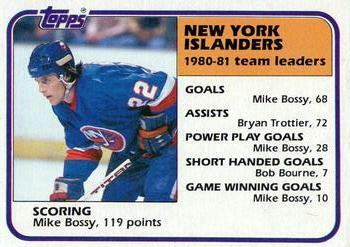 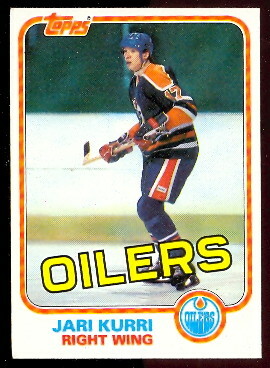 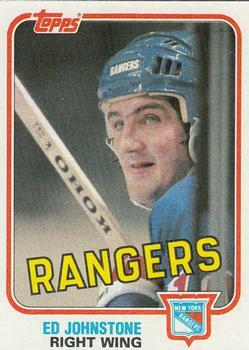 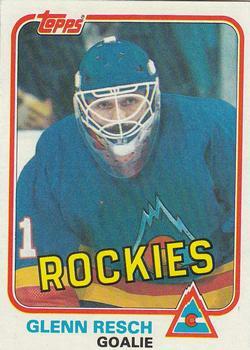 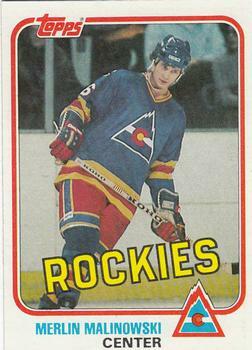 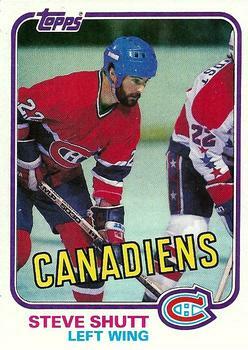 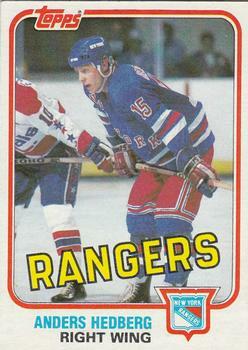 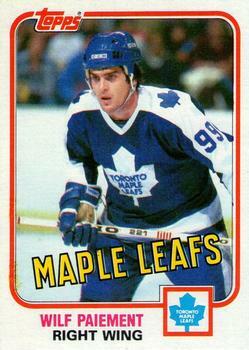 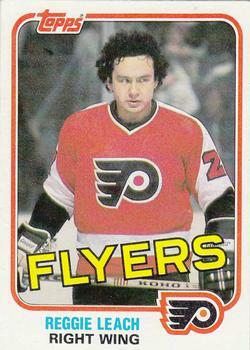 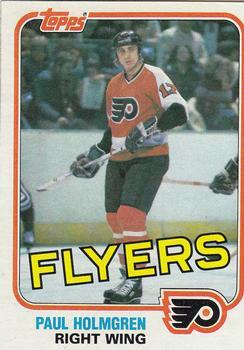 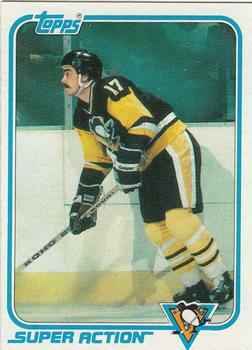 The 1980-81 Topps Hockey Set consists of 198 cards. 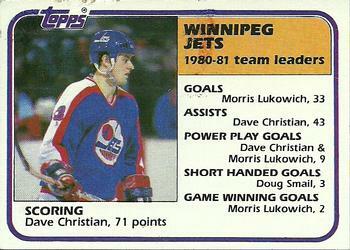 The cards were distributed in 2 different boxs, either "East" or "West". 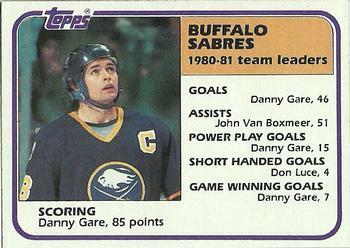 The first 66 cards are the same in both Boxes. 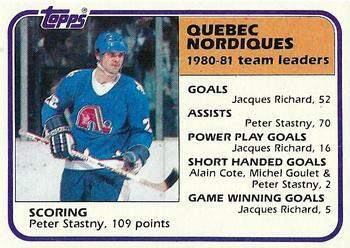 Numbers 67 thru 132 are either East or West Teams/Players. 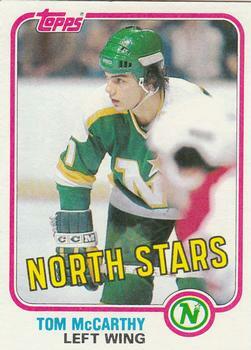 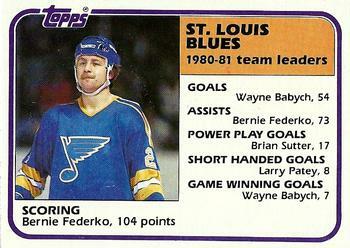 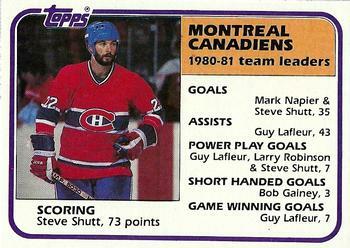 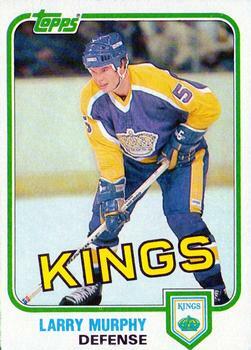 Rookie Cards include: Babych, Beaupre, Ciccarelli, Kasper, Kurri, Murphy, Savard, Peter Stastny and Darryl Sutter. 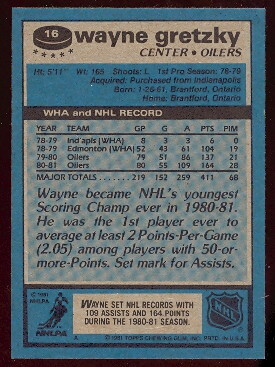 Backs include players Biographies and yearly Stats.